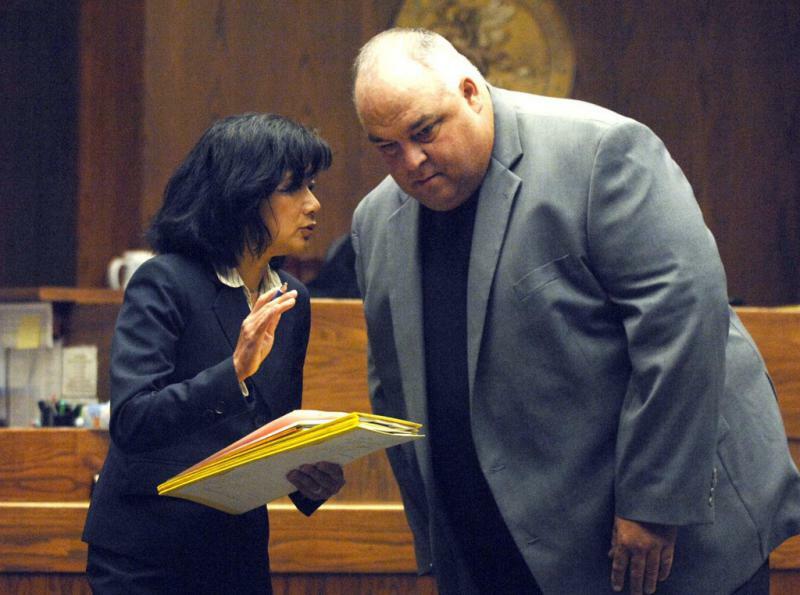 David Hales could see an early exit from his new job as Joliet City Manager. Hales left Bloomington 11 months ago to take the position in Joliet. 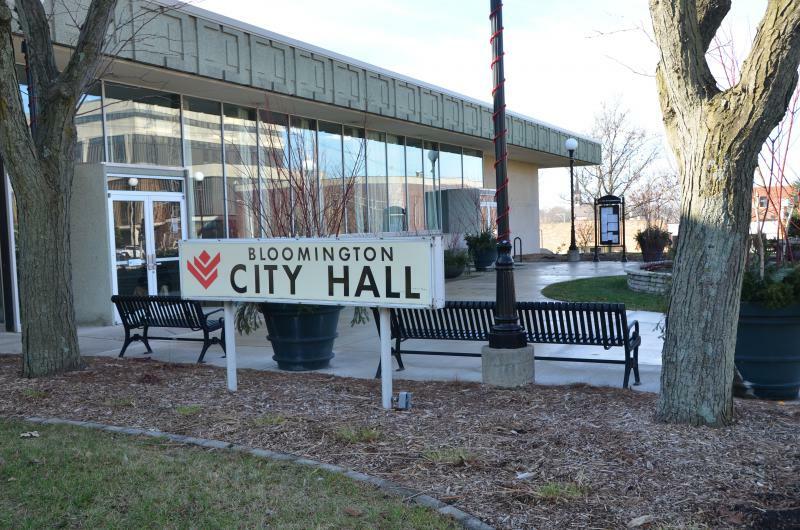 The Joliet Herald first reported an agenda item for that city’s council meeting authorizing a separation agreement with Hales that could see him depart the post by the end of the year. The vote could come Tuesday after an executive session discussion. Hales was hired in November for three years at $215,000 dollars per year, according to the Herald.